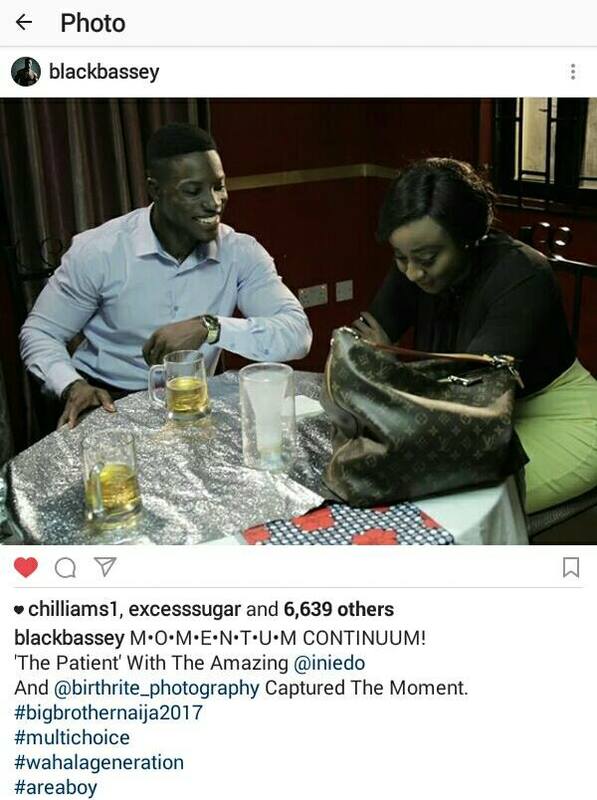 Bassey of the just concluded Tv reality show, Big Brother Naija has landed himself his first movie deal, stars alongside actress, Ini Edo. 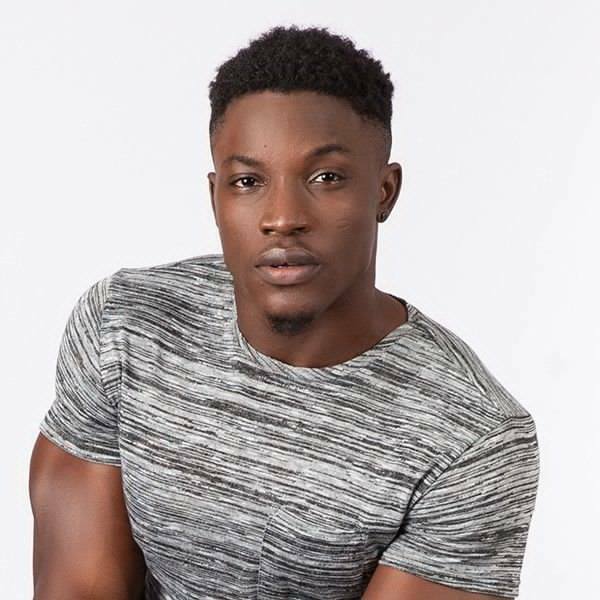 Not too long ago when he was interviewed by Olisa Adibua, Bassey revealed his dream of joining the entertainment industry fully. 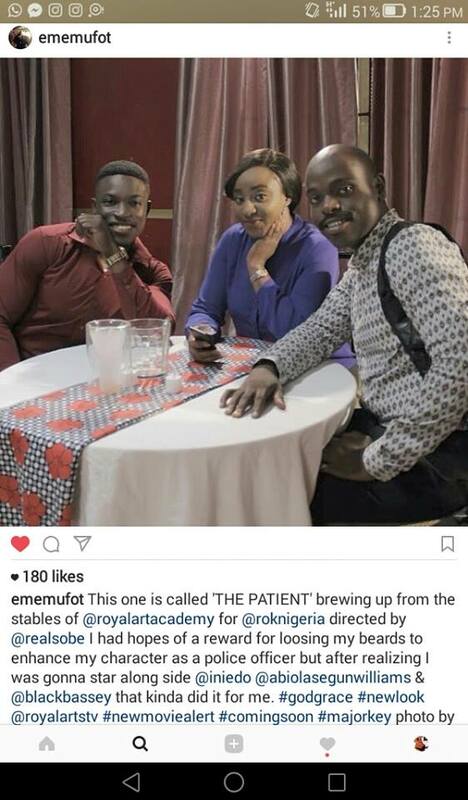 Guess his dreams are gradually coming to fruition.